If you’re looking for a clean, comfortable hotel room to return to after a day on the slopes, you will have more than enough options to choose from at different ski areas and resorts. Hotels are a given at most large resorts and will vary greatly in their offering. 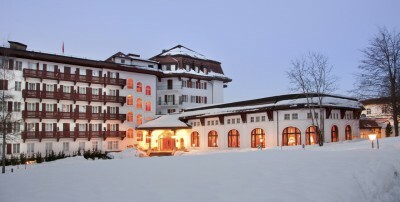 In purpose-built resorts, they are often located high up on the slopes so that you can get skiing easily and quickly. This is not the only way in which hotels offer their visitors prime convenience, however. Apart from one or more beds, bedding and towels, hotel rooms generally offer everything you need to make tea or coffee and a mini-bar with drinks and some bites to eat. Rooms also have their own private bathroom and could sometimes include extra spoils like bathrobes and slippers. The size of the suite can vary greatly. You could book a comfortable one bedroom suite with an en-suite bathroom and coffee-making station; or luxury apartments with more than one bedroom, glamorous living areas and fully equipped kitchens. Some hotels have numerous restaurants as well as bars, and one of the great benefits of staying in a one is the fact that you can choose whether you want to dine at an in-house restaurant, or go out and eat somewhere else. You also have the option to order food to your room, which means you barely have to move when you really feel like relaxing. Those staying in self-contained suites with kitchens have the additional option of cooking for themselves if they so wish. 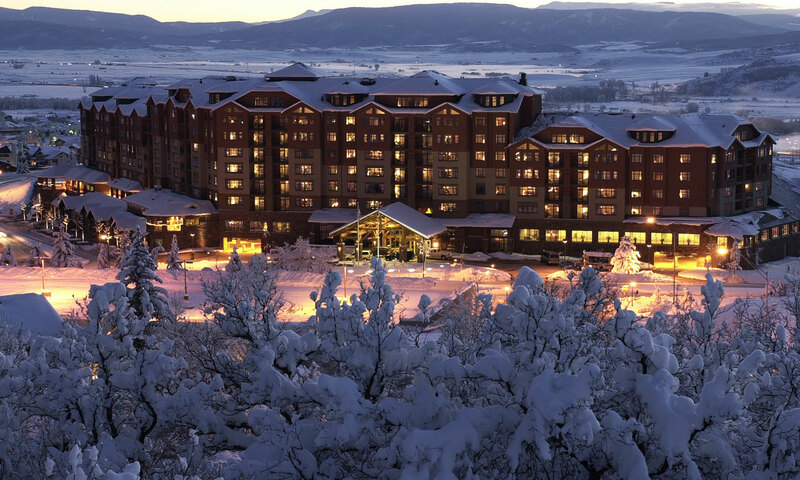 Staying in a hotel when you’re on a ski holiday offers more privacy than most other accommodation does. This makes it a wonderful option for couples or smaller groups who prefer to have their own space to return to at the end of a challenging day of winter sports. And, when you feel like getting together with the rest of your group, you can meet up in one of the bars or lounges. It’s also a superb accommodation choice for non-skiers because of all the extra facilities that these establishments so often have. Facilities could include spa or wellness centres where you can enjoy relaxing massages and any other pampering you may need on your holiday. Heated pools, Jacuzzis and saunas are also welcome additions that some hotels in ski resorts choose to offer. Guests could also be treated to sport or fitness areas, and even childcare facilities that ensure the young ones are taken care of. 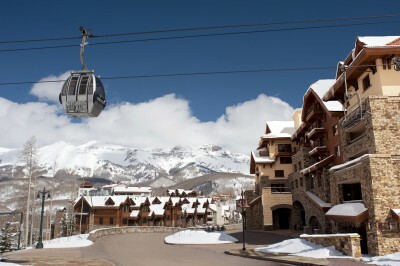 Ski hotels offer flexible arrival and departure dates. They also aren’t limited to one price bracket, any given hotel will have different rates for different types of rooms and costs also vary between hotels themselves, depending on the location and the level of luxury at hand. Apart from large, internationally known hotels, you also get smaller, more intimate boutique hotels. Your options could also include anything from large, modern establishments to traditional buildings. Everyone has different needs and preferences when it comes to accommodation. 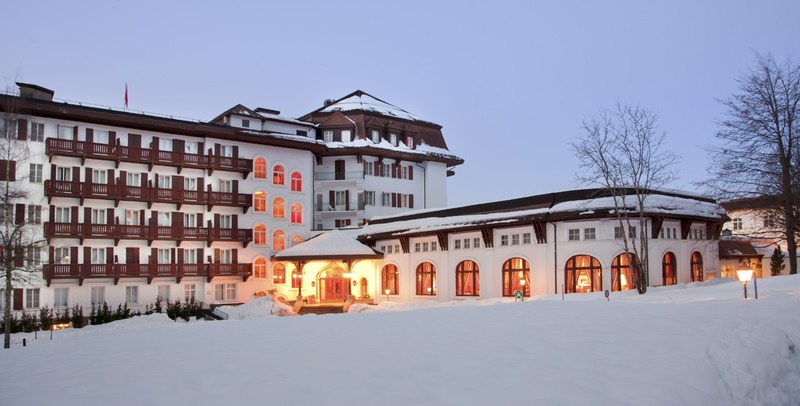 If you like privacy and some extra convenience, look at the hotel options available at your chosen resort and get ready to enjoy a ski holiday in style.